I'm halfway through Sarah Perry's The Essex Serpent. I'm enjoying it but can't really get totally in to it. I almost feel like I've lost interest in reading, which just sounds ridiculous. Perhaps it's just that there's so much going on with football and politics but I don't feel immersed like I used to when reading. Anyway, I'm waffling. Yes! I'm only 30 or 40 pages in but it's already blown my tiny mind. 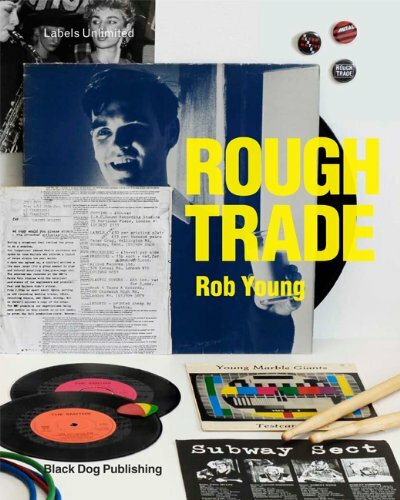 Very good first hand history of Rough Trade, with lots of interesting pictures of stuff n that (the 'documents' of the title) and a good deal of wider history about the birth of DiY, including zines, badges and all that stuff as well as the shop and the records. Top moment so far was the revelation that Patrick Keillor played in an early incarnation of The Raincoats but kept making everything sound like "Here Comes The Night" by Them because it was all he could play. this one is worth checking out too. predating both was a really cool zine & tape produced by artrocker for the r.t. 25th anniversary -- that ought to be reprinted. Will probably get round that to eventually, I'm working my way through histories of loads of labels. Reading Popkiss now. S'good, innit. Just finished "The Pale King". Never read anything by DF Wallace before and it's probably a bad place to start, but I still really enjoyed it (when it isn't being completely infuriating); it's really funny and kind of hangs together nicely in an enjoyably disjointed way. I picked this up at the Audubon Society, but then my wife got mad at me, because she had already bought it for me for Christmas. Oh well. I'm enjoying it, anyway. 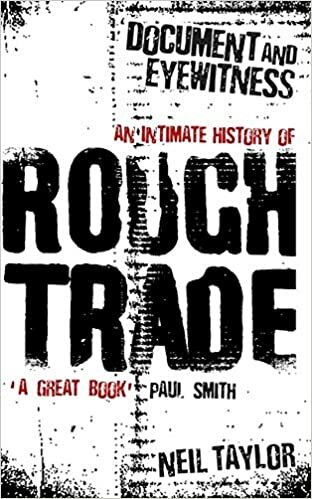 I go distinctly backwards and forwards on Iain Sinclair's writing. There are books I love and books I can entirely do without. This, however, evokes a whole vanished world, and one that would've been mine, give or take a few years. As it is, almost all of these old haunts are gone. Perhaps all of Sinclair's work has this quality. 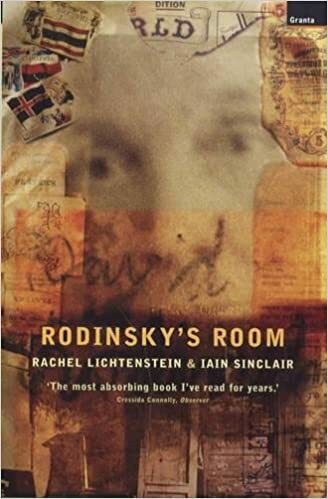 The little I've read about "Rodinsky's Room" suggests it might be similar.